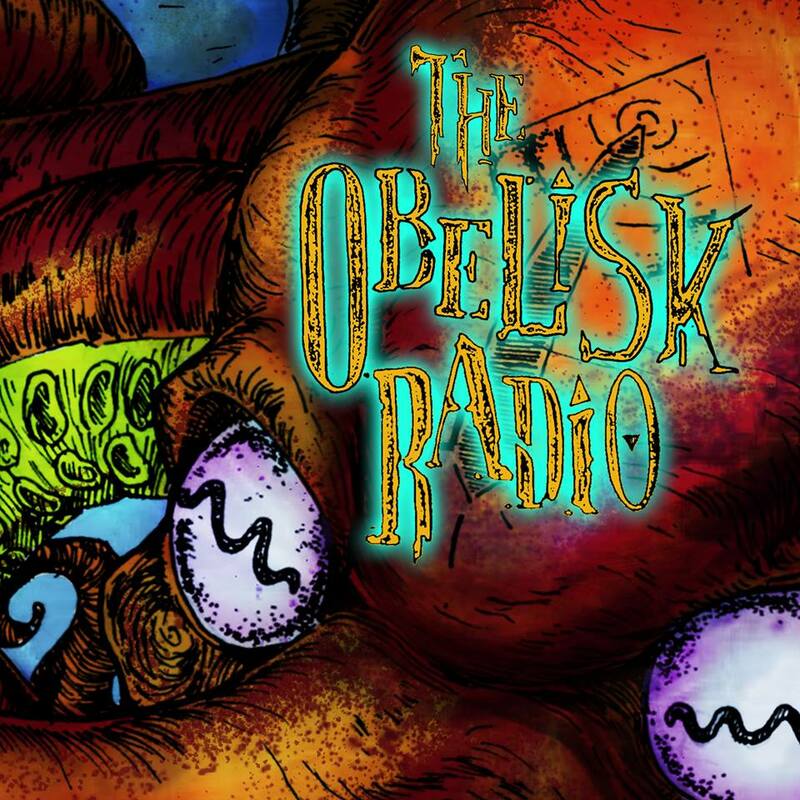 The Obelisk Radio was launched in 2012 live streaming music 24 hours a day, seven days a week, starting with a base of well over 7,500 songs formerly operating as StonerRock.com’s K666 online radio station. Special thanks to Arzgarth for the hard drive and to Slevin for the technical setup and enduring patience. 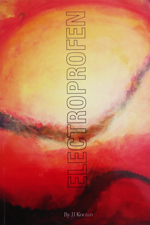 Like the site as a whole, The Obelisk Radio is not a profit-making entity. 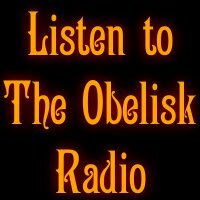 If you have a record you’d like to add or if you do not want your material played on The Obelisk Radio, please use the contact form to let me know. 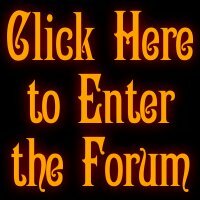 The Midnight Ghost Train, Cypress Ave.
Fu Manchu, Go for It… Live! 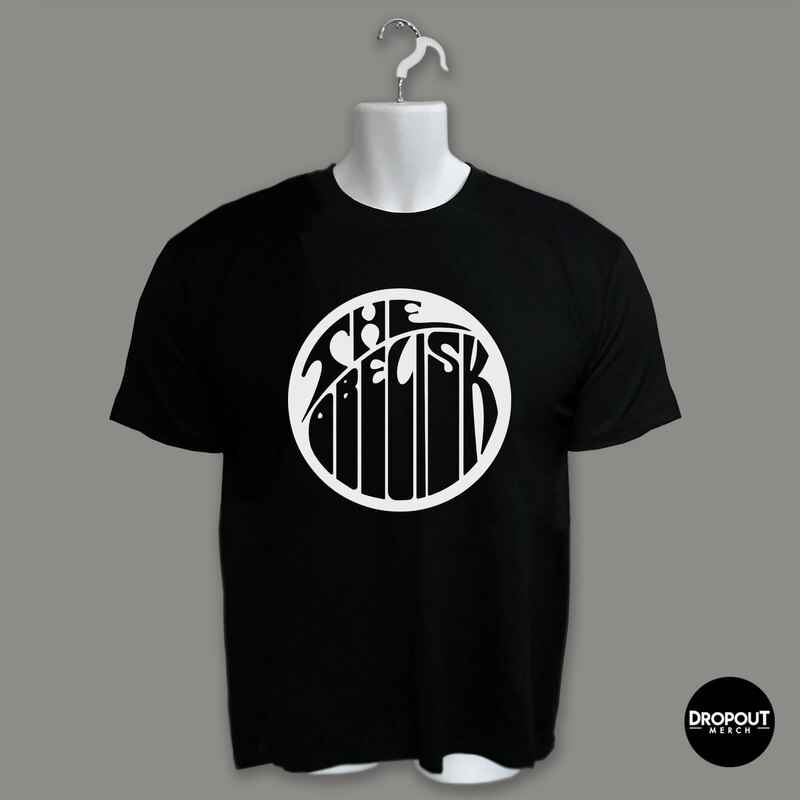 Admiral Sir Cloudesley Shovell, Don’t Hear It…Fear It! 11.26.12 Ett Rop På Hjälp, Hur Svårt Kan Det Vara?